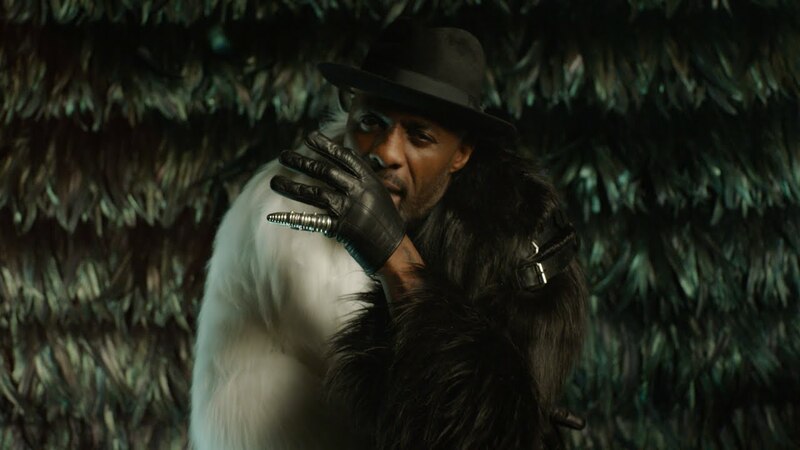 Everybody's favourite British actor Idris Elba has teamed up with Grammy award winning duo Macklemore and Ryan Lewis for one of the catchiest rap tunes you'll hear this year. 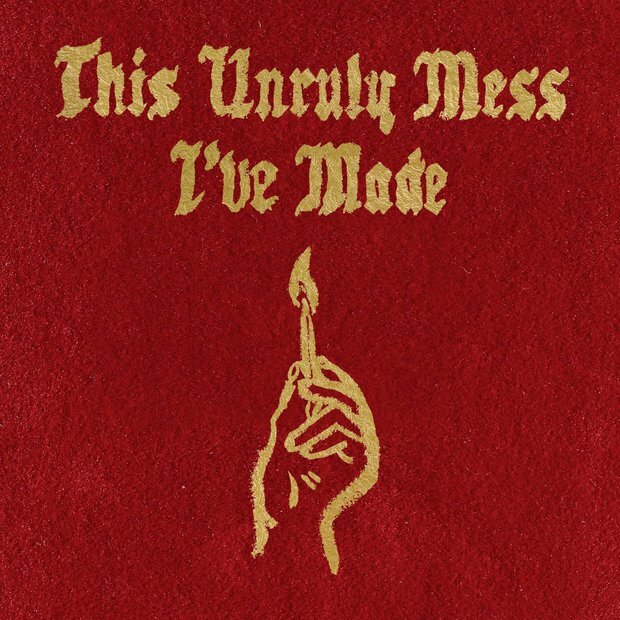 The single comes from Macklemore & Ryan Lewis' latest studio album 'This Unruly Mess I've Made' following on from lead track 'Downtown' which debuted in the Vodafone Big Top 40 on 5th September 2015. As expected, Twitter has responded in it's usual awesome way. Download 'Dance Off' by Macklemore & Ryan Lewis now.